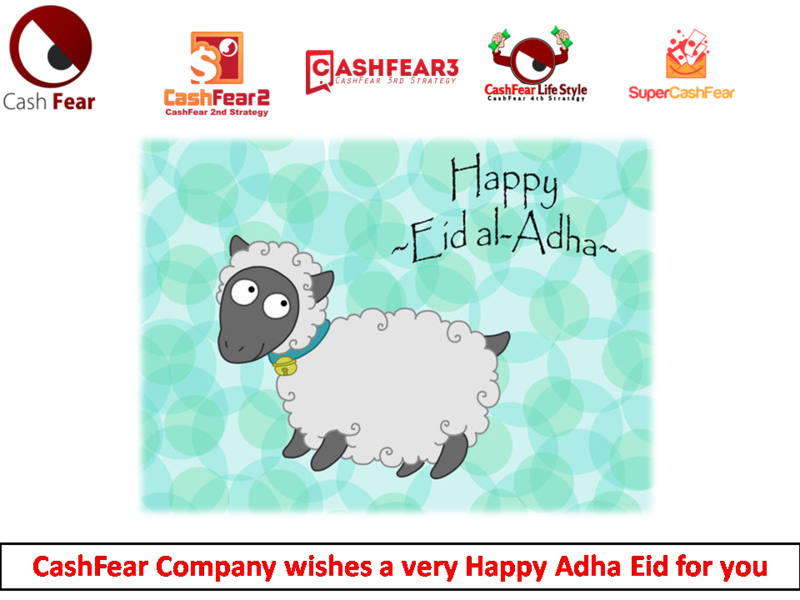 The Management and All the Staff at CashFear wishes everyone Happy ADHA Eid. Thank you all for your contributions and support. We noticed that we have many members having less than $6 in their accounts without trying to renew their subscription. CashFear2 is helping you as we have just lowered the Minimum withdrawal to become $2 not $6. that will help you to withdraw your commissions easily starting from $2 minimum withdrawal. 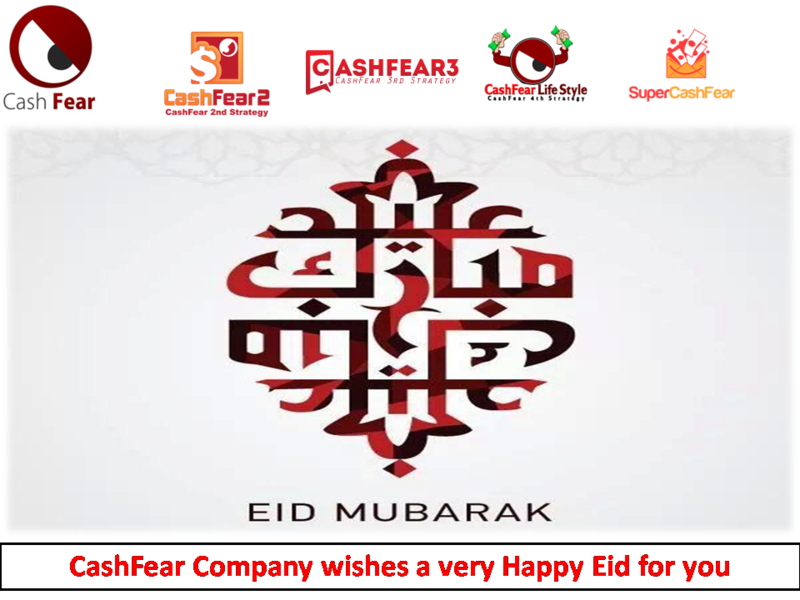 CashFear Company Wishes for you a Very Happy Eid for you and your kind Family. CashFear2 is helping you as we have just lowered the Minimum withdrawal to become $3 not $6. that will help you to withdraw your commissions easily starting from $3 minimum withdrawal.
" 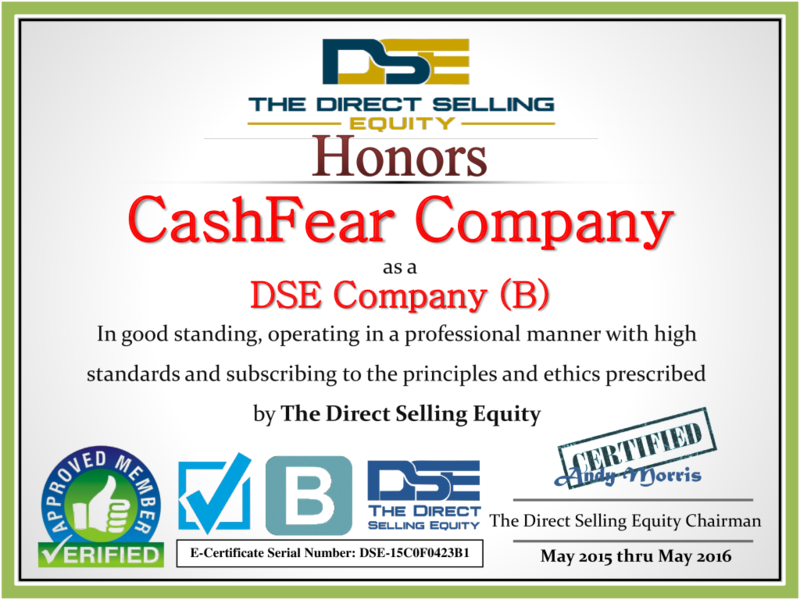 Thanks to CashFear and CashFear2 for this huge opportunity, Thanks for all your great efforts and we are enjoying so much this honest and legal opportunity together, let's start the boooooooooooooooooooooooooom with CashFear2 THE MONTHLY HOT REVEN... "